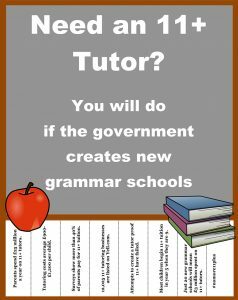 If Theresa May wins the June 8th election, the government intends to create a new generation of grammar schools. This is despite clear evidence that selective school systems increase educational inequality. 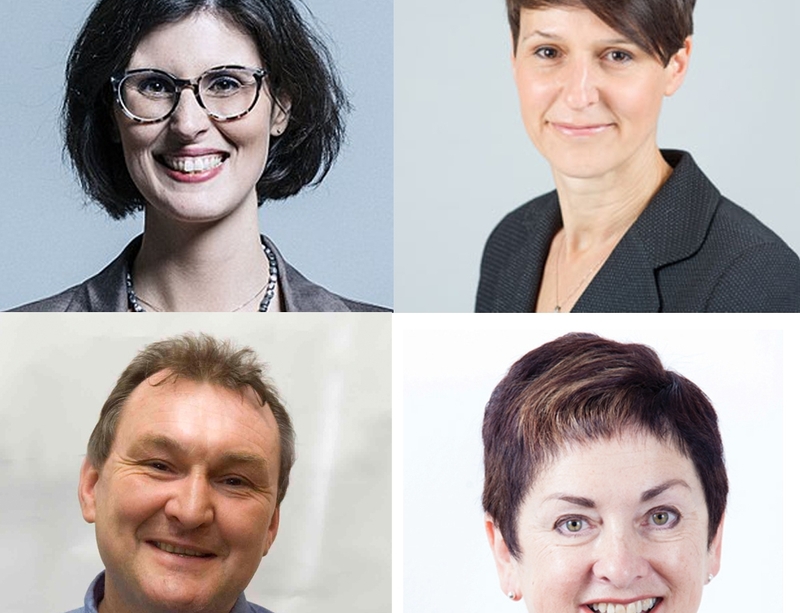 This election campaign is a chance for England’s parents to reject selective education, which fuels a £25 million-a-year 11-plus tutoring industry. 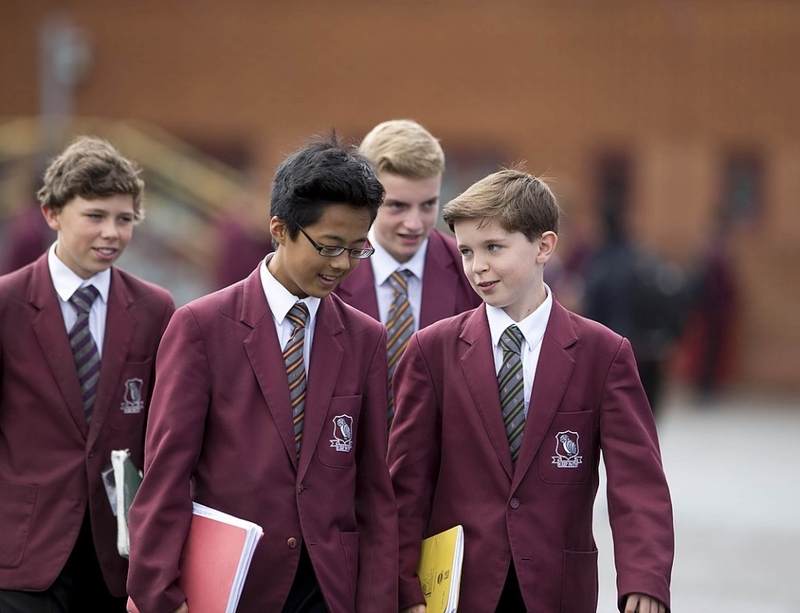 Research carried out by Comprehensive Future shows that more than a quarter of parents entering a child for an 11-plus test are likely to pay for tuition. Some studies claim as many as 44% of all children who sit the 11-plus have had the advantage of being coached for the test. 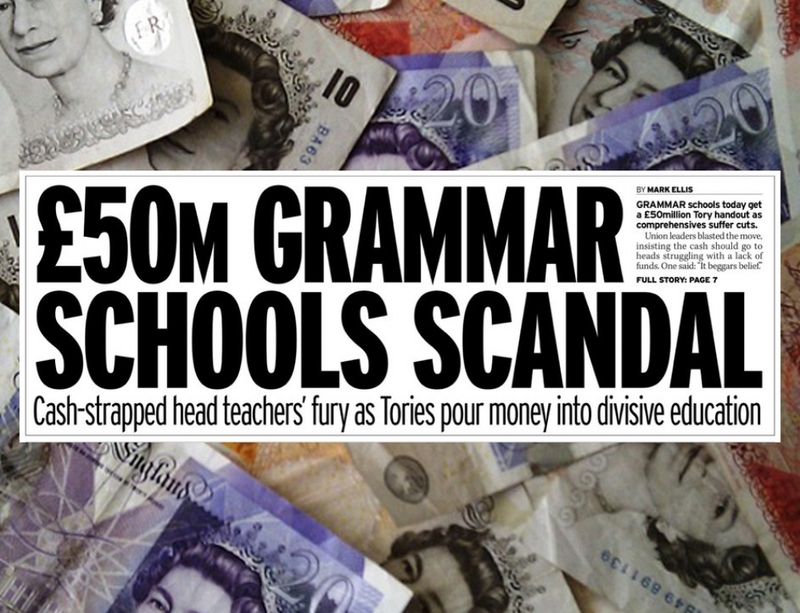 There are suggestions that the Conservative party manifesto will call for the creation of 20 new grammar schools. 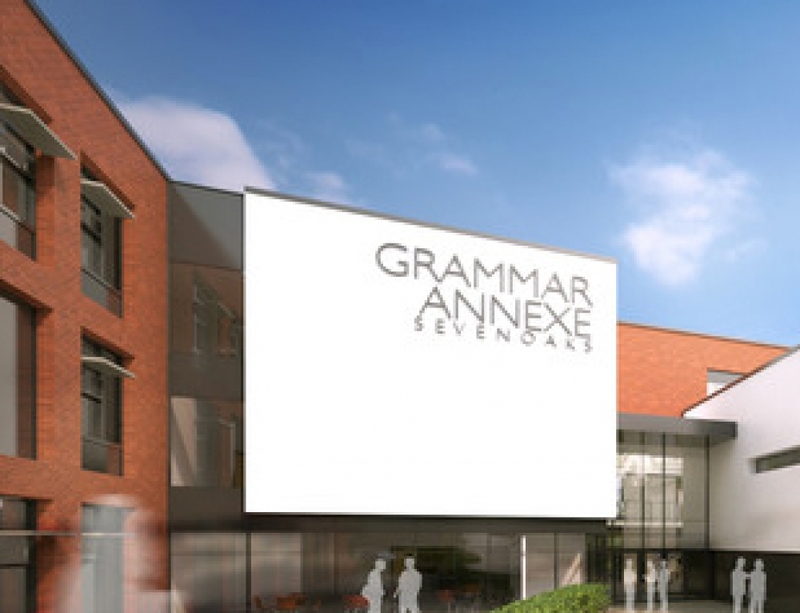 These new schools will boost the 11-plus tutoring industry by £3 million. The 11-plus test is not a level playing field. Wherever selective education exists poorer children are more likely to attend a secondary modern school than a grammar school. Numerous attempts to create ‘tutor proof’ tests have failed. It stands to reason that parents who pay for tutoring are buying advantage. Theresa May claims to want to help ‘ordinary’ families. It is impossible to see how a bill of £900 (the average cost for 11-plus plus tutoring) can be affordable for families on low incomes. Poorer families simply cannot compete. Comprehensive Future recently commissioned research by sociologist Nuala Burgess of King’s College, London. Her report ‘A Tale of Two Counties’ included interviews with parents, teachers and 11-plus tutors in selective Buckinghamshire. One father describes the 11-plus process as a ‘nuclear arms race’, adding that even parents who are normally uncomfortable with ‘buying advantage’ will intensively tutor their children. The report reveals that competition for the best tutors is so tough that there are waiting lists and covert league tables for highly sought-after tutors. More than 114,000 primary school children were entered for the 11-plus in 2016. In an informal survey on Mumsnet 40% of parents admitted to paying for 11-plus tuition. In a community survey of parents in Sevenoaks, the figure was 44%. There are 12,025 11-plus tutoring businesses listed at online listings site Yell.com. Most Buckinghamshire parents tutor for at least two years before the 11-plus is taken. Most children who sit the 11-plus are 10 years old. 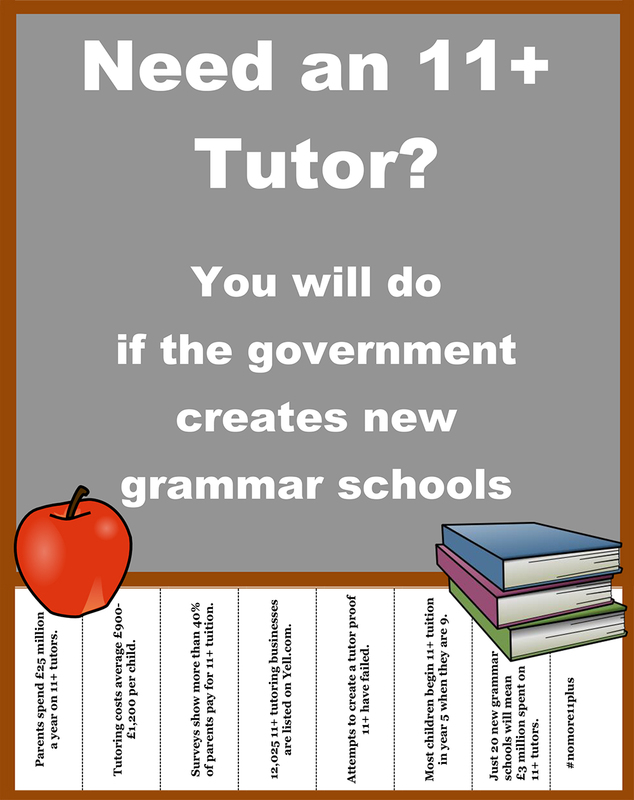 11-plus tutors charge between £25-£30 per hour, though highly rated 11-plus tutors have waiting lists and can charge £40+. 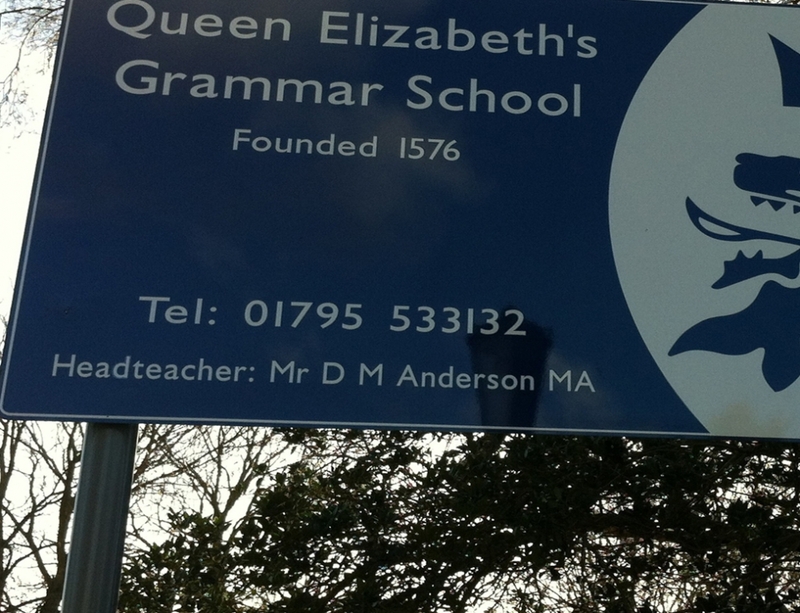 Grammar school PTA raise school funds by selling 11-plus practice tests to parents for £60. Even 11-plus tutors don’t believe practicing Non Verbal Reasoning skills has any educational value.